Its the most Chaos time of the Week! Come play we start Now! mwll.mekmaster.com teamspeak. Mention ad for a free -2 bv reduction on your mech. 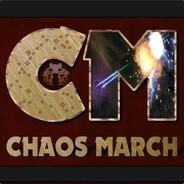 Previous PostPrevious Come play Chaos! 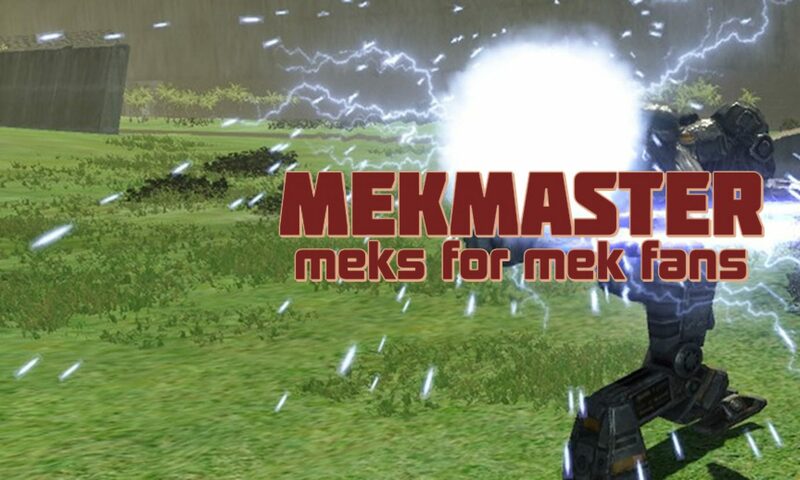 mwll.mekmaster.com teamspeak.